Matt is dedicated to making the complex simple for his clients. For more than 12 years, he has been guiding people through their financial journey––from where they are today to where they want to be tomorrow, no matter the stage of life. Matt partners with his clients to help organize current resources, define objectives and design and implement a clear and customized plan for future financial success. Whether it is the ever-changing financial markets, complex tax code, multiple retirement plan options or wealth transfer strategies, Matt loves to transform all things complicated to comprehensible. Matt works with a range of individual clients, including business owners, dentists, physicians, attorneys, executives and other professionals. Additionally, he also assists business leaders in the review, design and implementation of company-sponsored retirement plans to build meaningful benefits for owners and participants alike. Matt is a member of Hamilton Capital’s Strategic Leadership Team, an Advisory Team leader and is involved in the development of the firm’s next generation of advisors. In addition to serving his clients, he is responsible for the future growth of the firm, its people and the continuous improvement of the Hamilton Capital client experience. 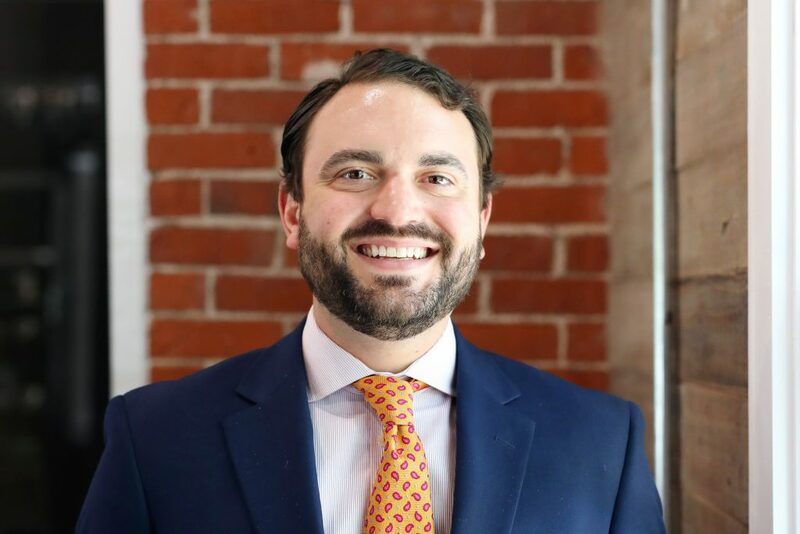 Shortly after graduating college and after a brief stretch in the insurance industry, Matt joined Hamilton Capital in 2007 with a desire to learn, grow and serve clients with care. He holds a degree in Economics and History, is a CERTIFIED FINANCIAL PLANNER™ professional, and is an investment board member of the CollegeAdvantage (Ohio Tuition Trust Authority), Ohio’s 529 plan education savings program. An Upper Arlington native and resident, Matt and his wife Brittany are expecting their first child in October 2018. My first love was basketball. Shooting hoops in the driveway, free throw competitions with my dad or playing competitively throughout my life, I learned a lot playing basketball. I wanted to share my knowledge with others and was fortunate to have the opportunity to coach the Upper Arlington Special Olympics adult basketball team for five years. Although my team may have learned a thing or two about basketball, I became the student. My amazing players taught me so much about friendship, commitment to TEAM, helping others and having fun. My advice to others is be active in your community because you never know who you’ll learn from.